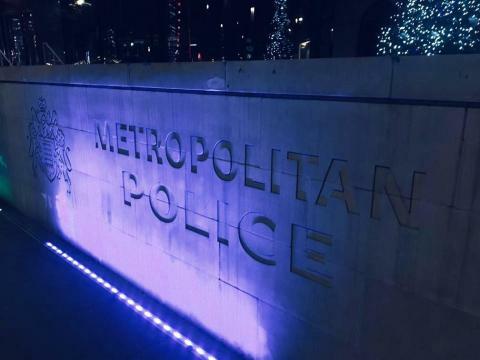 A man has been arrested on suspicion of terrorism offences as part of an investigation by the Met's Counter Terrorism Command. The 41-year-old man was arrested this morning, 22 March at an address in west London. He was arrested on suspicion of dissemination of terrorist publications contrary to section 2 of the Terrorism Act, 2006. Officers have also carried out searches at the address and enquiries continue.